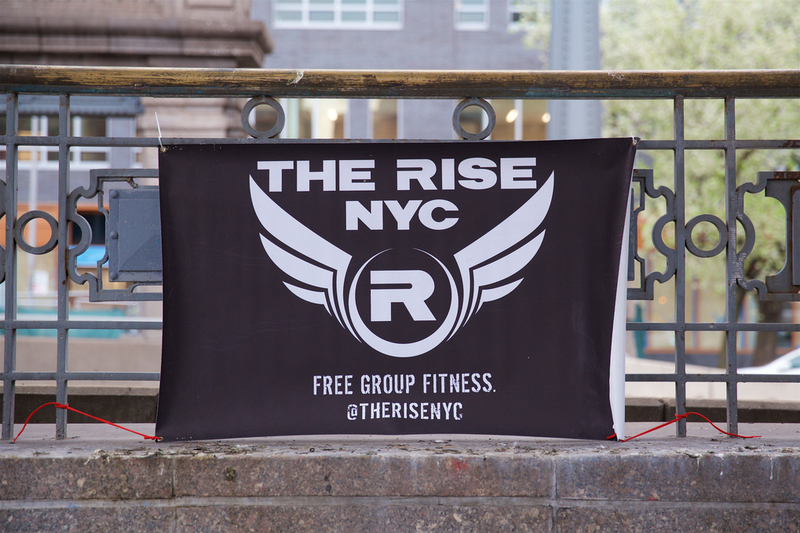 Hang out with your tribe tomorrow and get fit while you’re at it. Added incentive: it’s the beginning of a month of non-stop food, drinks, and (highly caloric) merry making. Start the winter holiday season right by proactively earning your Thanksgiving feast. We’ll perform damage control on Friday with hill repeats. If Worldwide Plaza Park pulls an Apple Store on us and gives us the boot then our backup plan is to run over to a nearby park and just keep being more awesome.